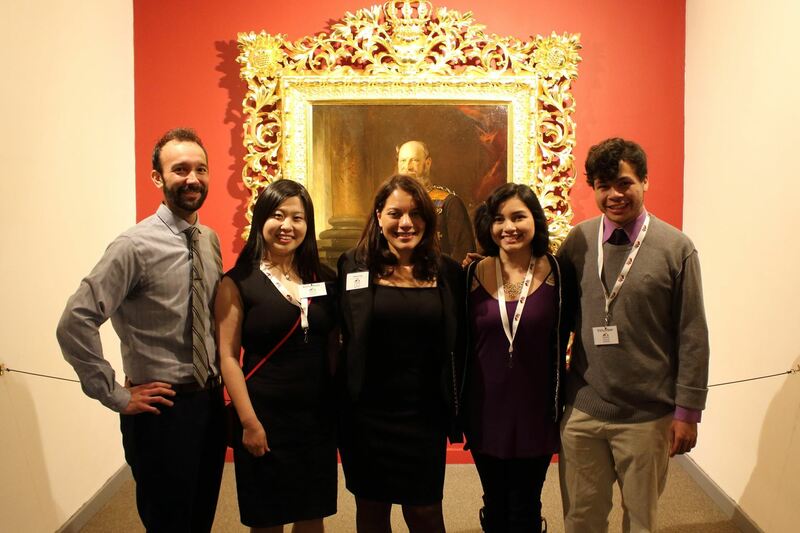 Founded in 1959, the DANK Haus is a non-profit organization committed to preserving German language and culture. Our museum, gallery, language courses, and cultural events have been a mainstay in the Lincoln Square neighborhood for over 50 years. 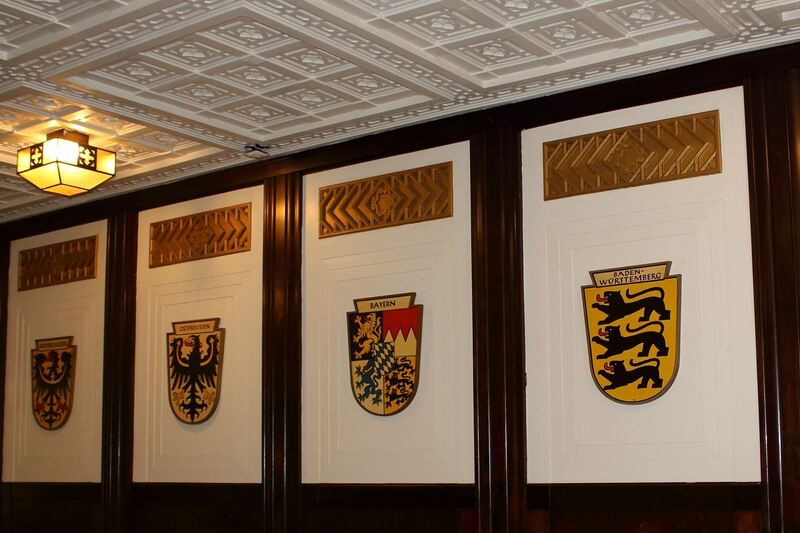 Come experience Chicago history firsthand with a visit to our six-story center built in 1927 by German-American architect Paul Gerhardt, Sr. Our museum is home to the “Lost German Chicago” exhibition that features artifacts, artwork, and memorabilia from Chicago’s German-American community. Experience the drama of the Haymarket riots and see original pieces from the World’s Columbian Exposition. Our tours also include the Scharpenberg gallery which hosts rotating artistic and historical exhibits. Besides the basic tour package, we also offer a combined Tour & Cooking class. After hearing the tales of German immigration to Chicago and seeing artifacts of their journey, your students will end the day with a small taste of German culture as well. 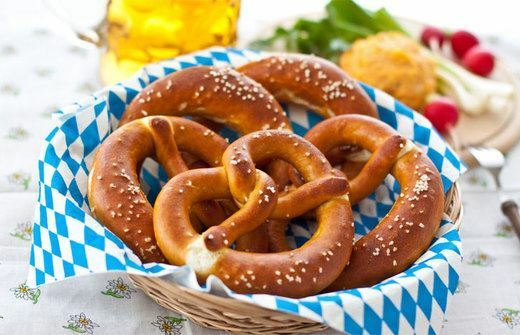 Under the guidance of an experienced instructor, your students can try their hand at German pretzels, holiday cookies, or other festive dishes. For groups of 10 or more (60 max), we offer guided tours led by our knowledgeable DANK Haus staff. For the basic tour, plan to spend one hour exploring the museum, gallery, Schlaraffia room (maintained by a secretive German-speaking society from Prague), and other sights. For the combined Tour & Cooking class, plan for a 2-hour visit. Call or email today for information on rates and to schedule your tour. We ask for at least one week advance notice to ensure that we have sufficient docents on hand for large groups. Learn more about upcoming DANK Haus events, language courses, event space rentals, and DANK Haus membership at www.dankhaus.com.